Turner Classic Movies has brought in Susana Zepeda Cagan as its new vice president of talent. Prior to joining the network, she served as senior director of talent development and studio relations for Fandango. 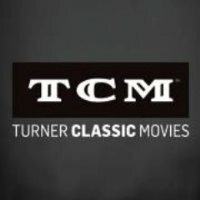 Follow Turner Classic Movies on Twitter.